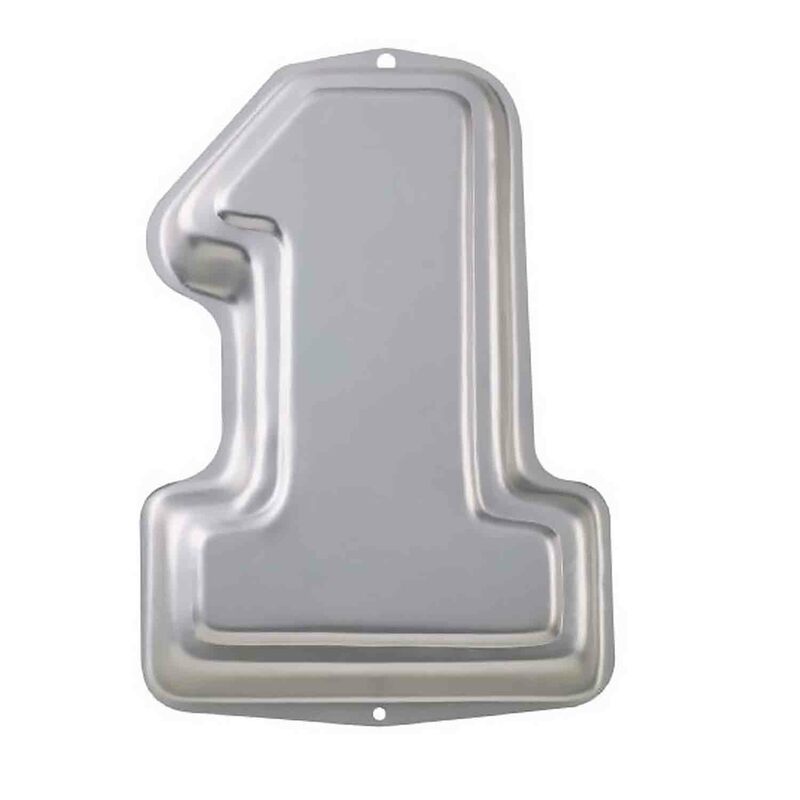 Brand: Wilton 2105-1194 Units: 1 Dimensions: 9¼" wide x 14" long x 2" deep Add the #1 cake to all the important first celebrations! 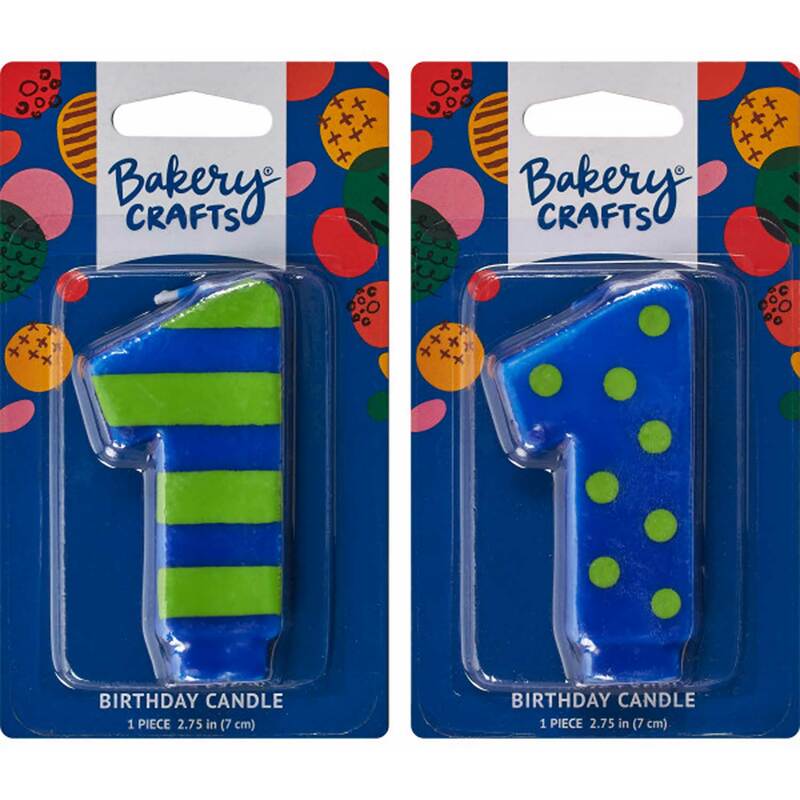 Great for kids' birthdays, first anniversary, first recitals, contest winners, first place teams -- or simply to tell someone they are #1 with you. Pan takes any 2-layer cake mix. Complete instructions included. Aluminum. Add the #1 cake to all the important first celebrations! Great for kids' birthdays, first anniversary, first recitals, contest winners, first place teams -- or simply to tell someone they are #1 with you. Pan takes any 2-layer cake mix. Complete instructions included. Aluminum.